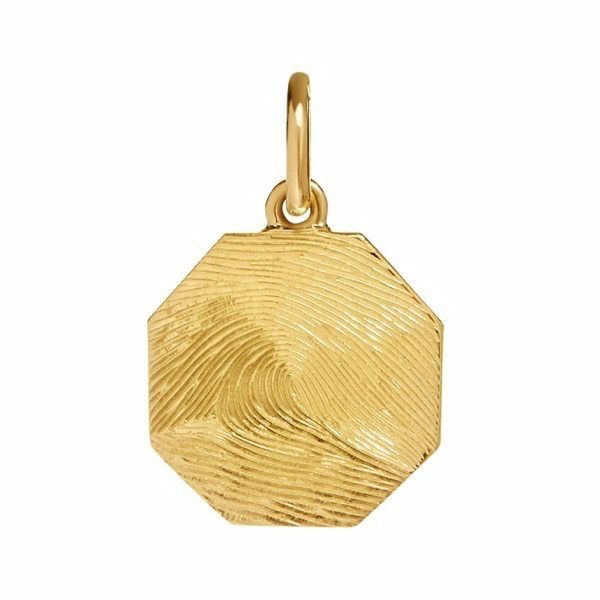 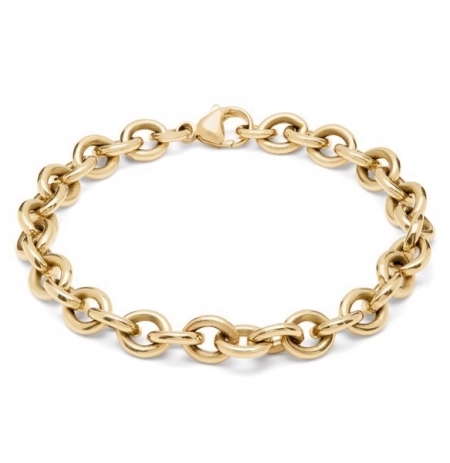 Charm bracelets are bespoke items as the charms need to be added to the bracelet by our goldsmith. 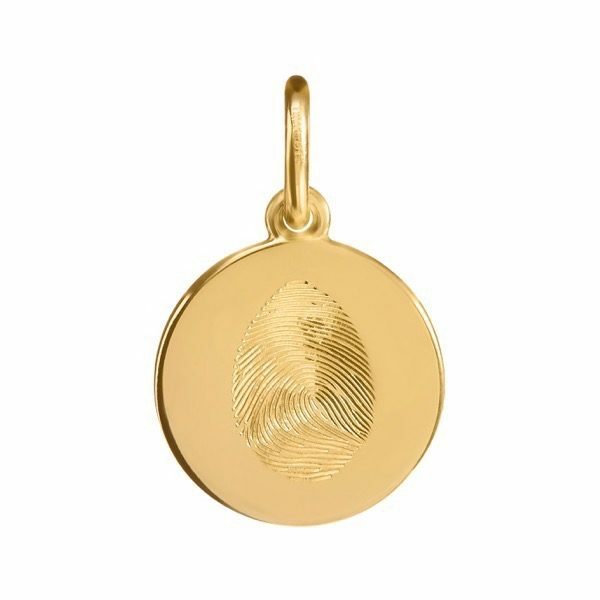 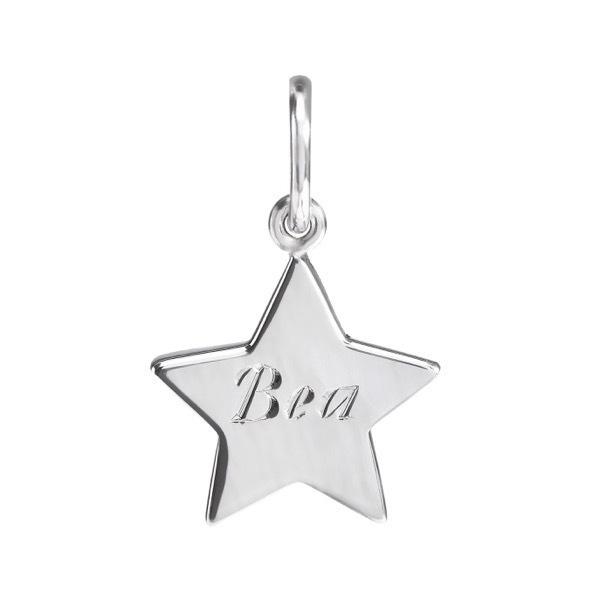 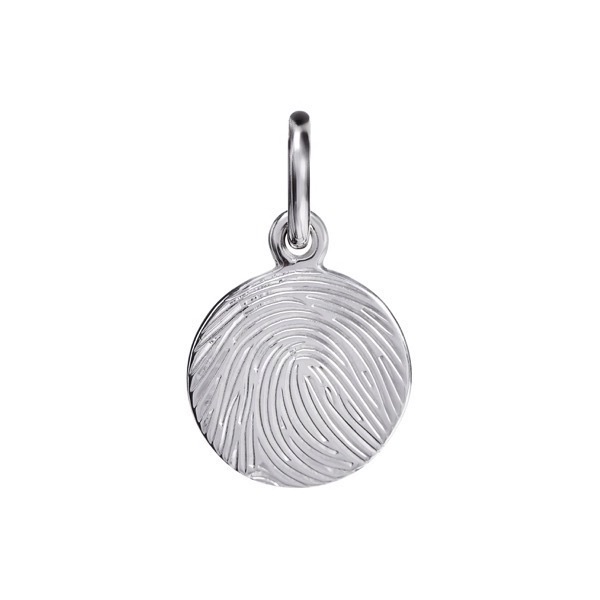 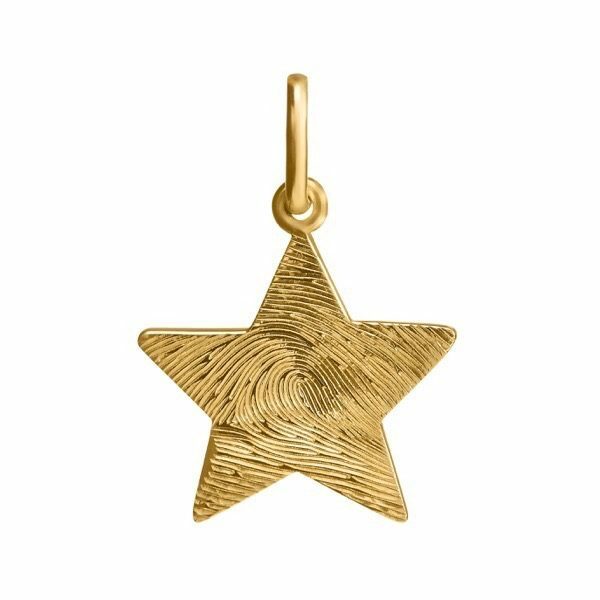 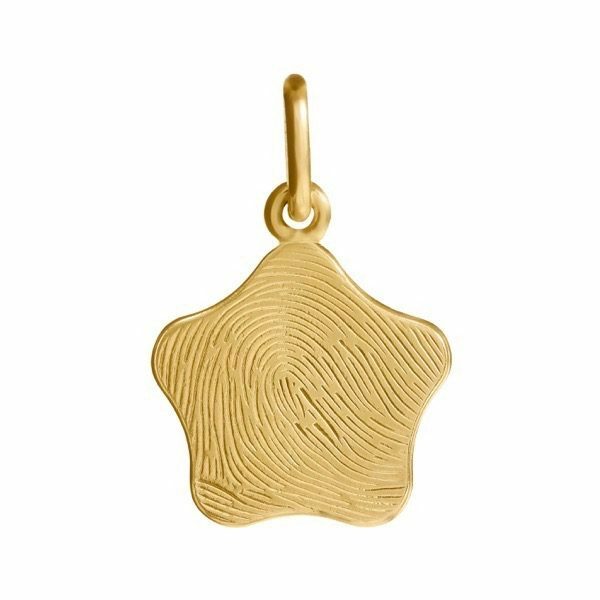 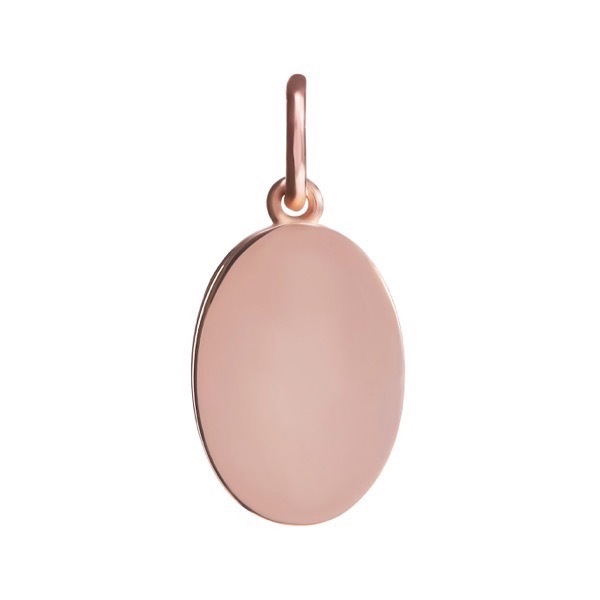 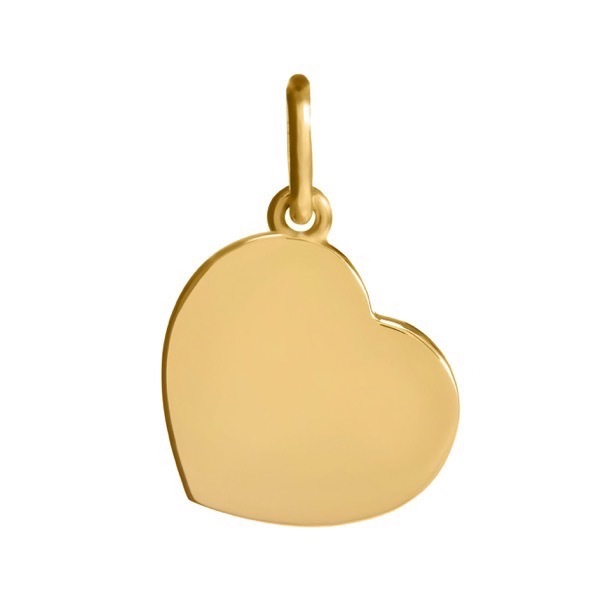 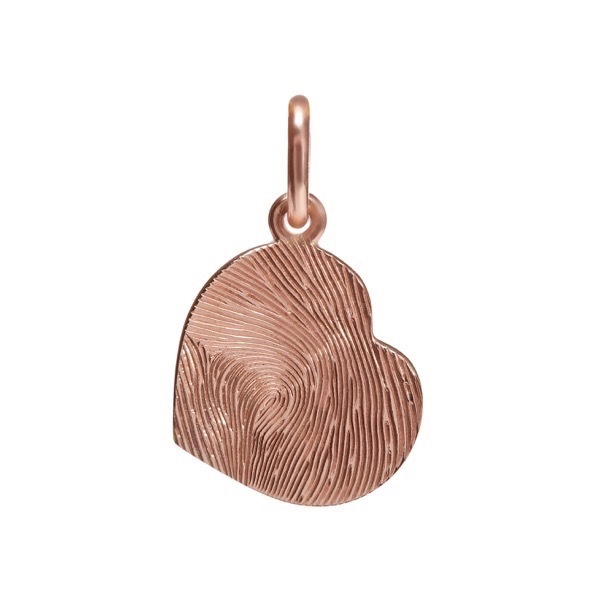 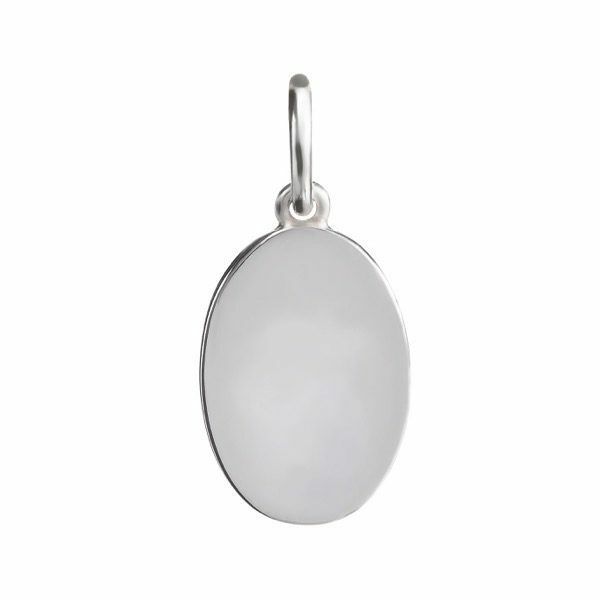 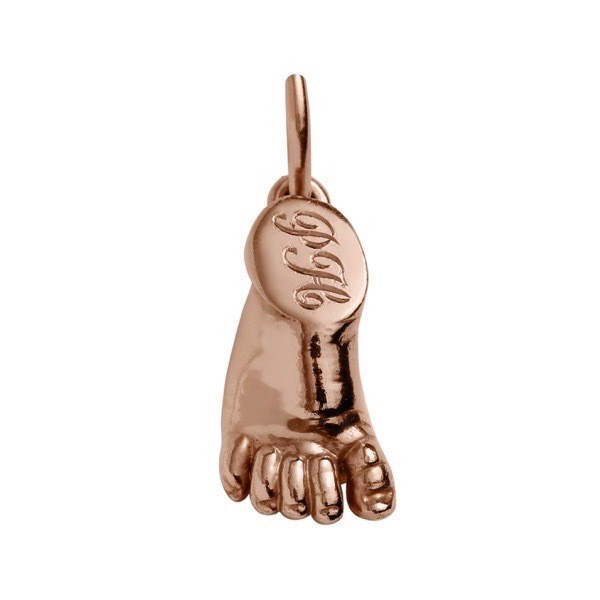 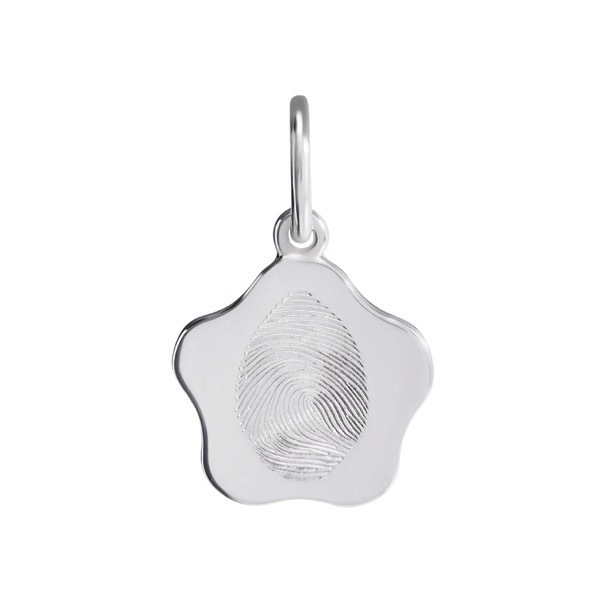 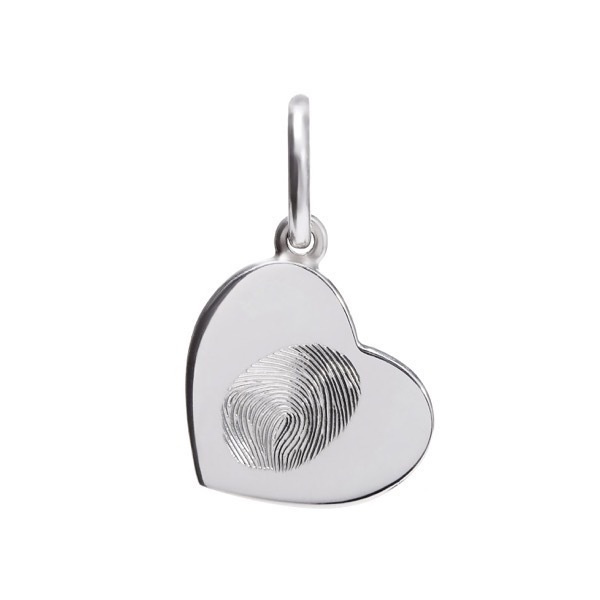 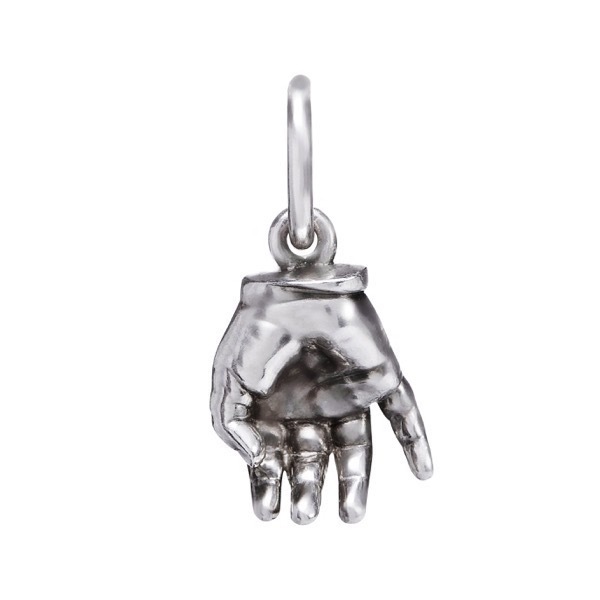 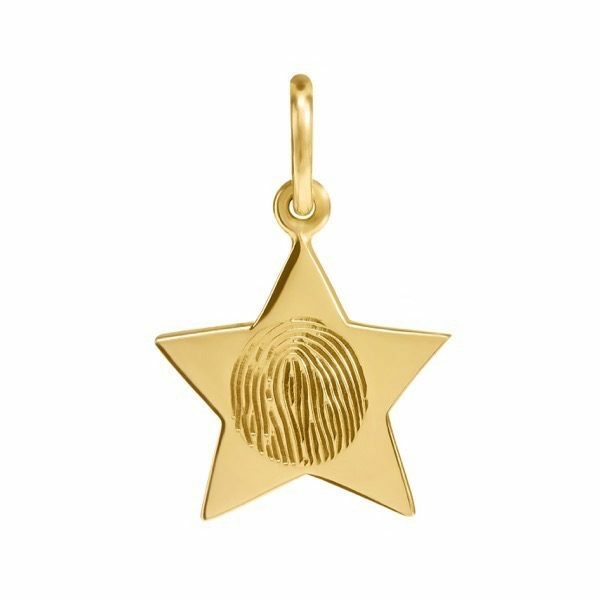 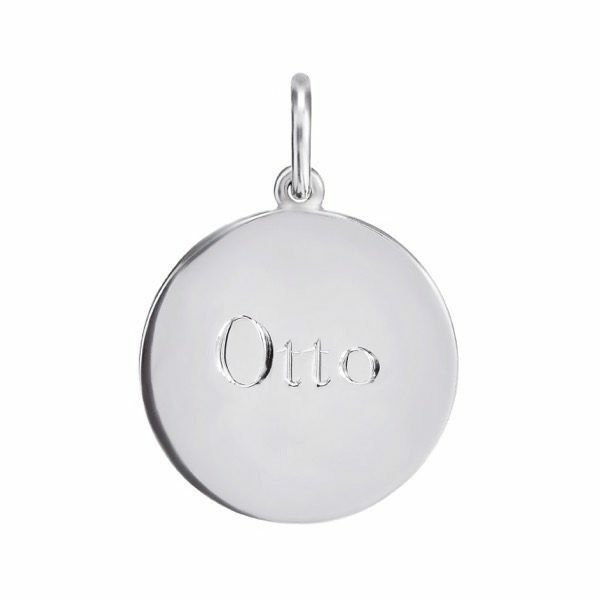 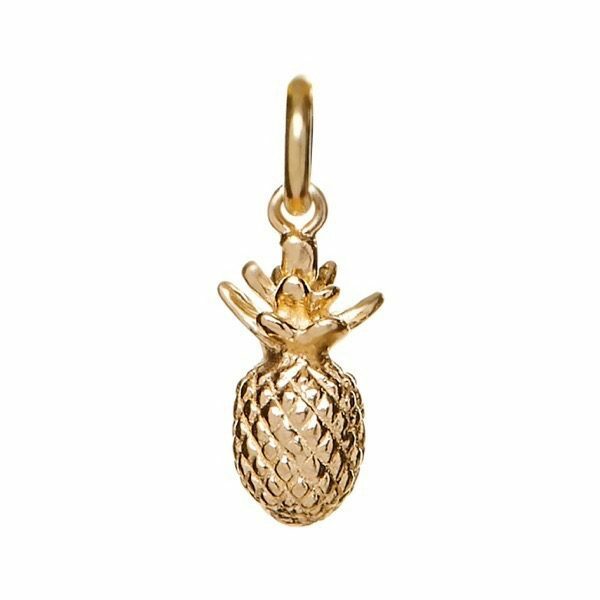 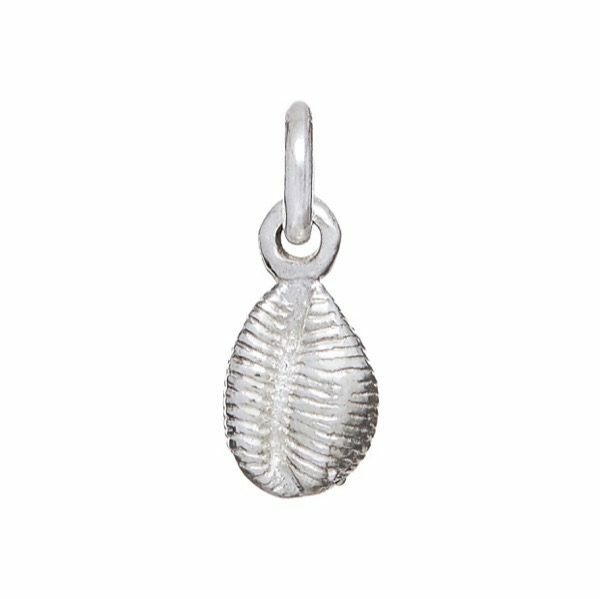 Please have a look at our charms and necklaces sections to see the range of charms available. 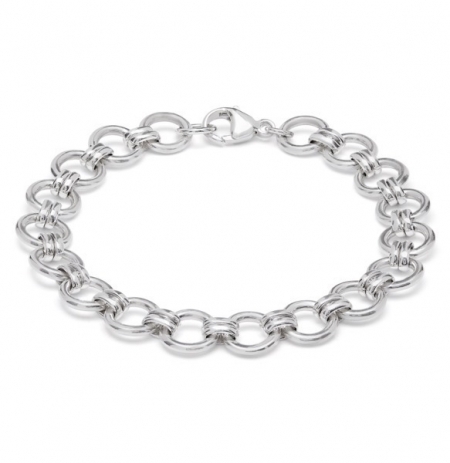 Please contact us to discuss your individual bracelet.